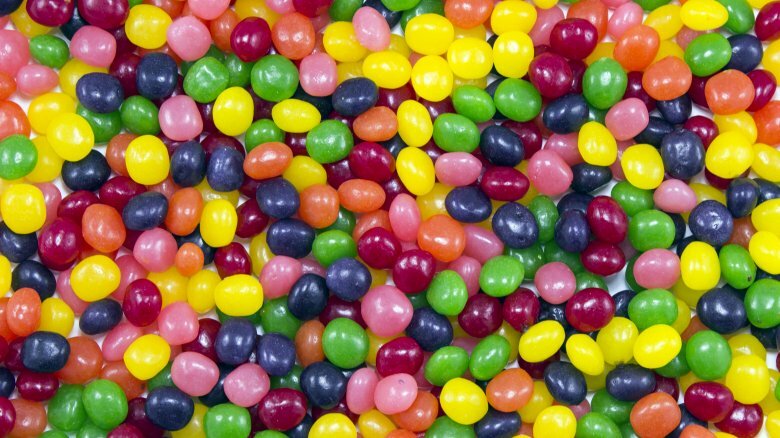 Easter candy falls into two major categories: chocolate and jelly beans. If you’re a chocolate lover, your next Easter basket won’t be ruined by this ingredient, but jelly bean fans are in for a nasty shock. Those gooey bits of goodness are so easy to binge-eat. They’re hard and shiny on the outside and nice and chewy on the inside. How does a jelly bean get so shiny? With shellac, which is a less-gross sounding term for what it really is: lac bug secretions. This resin is also used to make everything from fingernails to floors nice and shiny. In the past, it was used as electrical insulation and to make records before being replaced with vinyl.